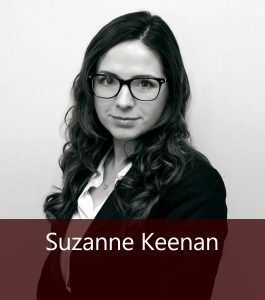 The Employment team at MKB Law is headed by Associate Director, Suzanne Keenan. We work with employers across a range of industry sectors in Belfast and Northern Ireland, providing comprehensive and bespoke legal services. Our team will assist your company with matters such as: recruitment, staff contracts, disciplinary procedures, settlement agreements, TUPE, redundancy procedures, and advising on issues which may give rise to claims. As a firm well experienced in advising and assisting Corporate clients we appreciate that as an employer, effective management of your staff and human resources is crucial to your company. 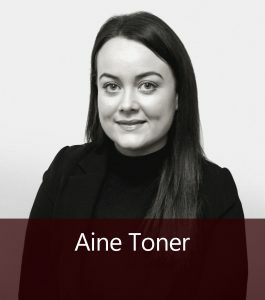 Minimising the risk of exposure to litigation by employees is essential to you and the reputation of your business. Handling employment matters can be a considerable drain on the time of business owners and directors. Instructing an Employment Solicitor from MKB Law allows you to focus on pursuing your commercial objectives unobstructed, safe in the knowledge that these matters will be handled directly and professionally. Our Employment lawyers will keep you fully informed of any developments in this area of law and are always on hand to answer any questions relating to HR issues. Many employers are unaware that their business insurance often provides cover for legal costs of many employment issues. Please contact us should you wish us to review your policy in relation to the indemnities provided by your insurer. The Employment Solicitors at MKB Law have extensive experience in advising businesses of all sizes when it comes to dealing with issues such as unsatisfactory performance, grievances and sickness absences. The service we provide is uniquely client-focused, tailored specifically to your circumstances and your commercial demands. 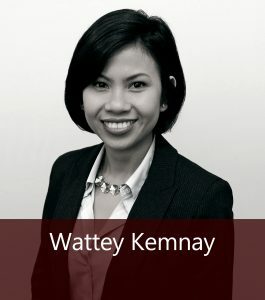 With comprehensive knowledge of employment law matters, MKB Law’s employment team can provide essential support in the form of HR advisory support services. Whatever the nature of your employee or work-related matter, we can advise you on the best strategy to resolve issues as quickly and simply as possible. Employee exits can often be an unfortunate necessity when running a business. Whatever the circumstances surrounding the termination of an employee’s contract of employment, having the right legal support is essential to reduce risks and liabilities that can result in costly legal action down the line. This process can be complicated, whether you are dealing with a single employee exiting your company or multiple exits as part of a more extensive restructuring program. The Employment Solicitors at MKB Law will work closely with you throughout this process, offering legal advice of the highest calibre. We have experience advising companies across a range of sectors to deal with employee exits of all types, including executive terminations involving senior executives and board members. Having access to the best possible legal advice at the earliest stage is essential for businesses taken to an employment tribunal by an employee or former employee. 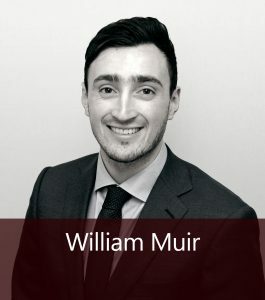 Depending on the nature of the claim and the circumstances involved, the sums awarded at a tribunal can be substantial. Instructing an Employment Lawyer from MKB Law can reduce the likelihood of such an award being made, with matters being resolved as swiftly as possible without the need for drawn out, costly legal action. Our solicitors will work with you to establish the strength of the claim and to provide guidance on what level of compensation may be awarded. If you are required to defend yourself at a tribunal, our solicitors will take a tactical and ruthless approach, and can appeal an unfavourable decision on your behalf if necessary.